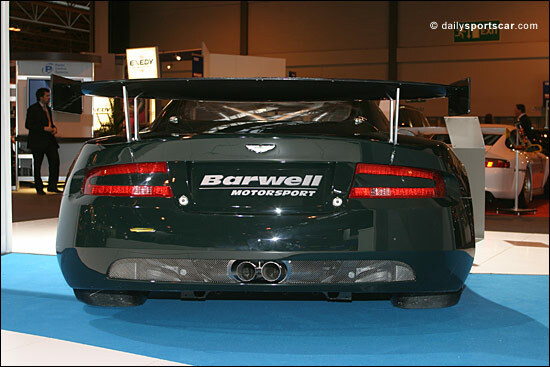 Barwell Motorsport plans to bring at least one of its GT3 Aston Martin DBRS9s to the British GT Championship for a limited programme in 2006. Team owner Mark Lemmer will run alongside Andy Demetriou in the four rounds which don’t clash with the new for 2006 FIA GT3 races (Oulton Park, Donington Park, Snetterton and Thruxton), with a second Barwell entry also a possibility. 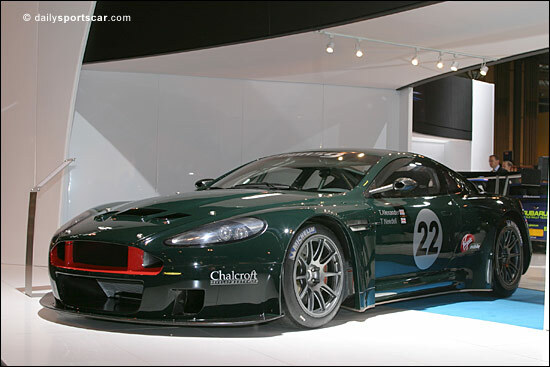 It will be the first Aston Martin entry into the British Championship since the Marsh Plant DBS V8 in 1994.